What is domain backordering? 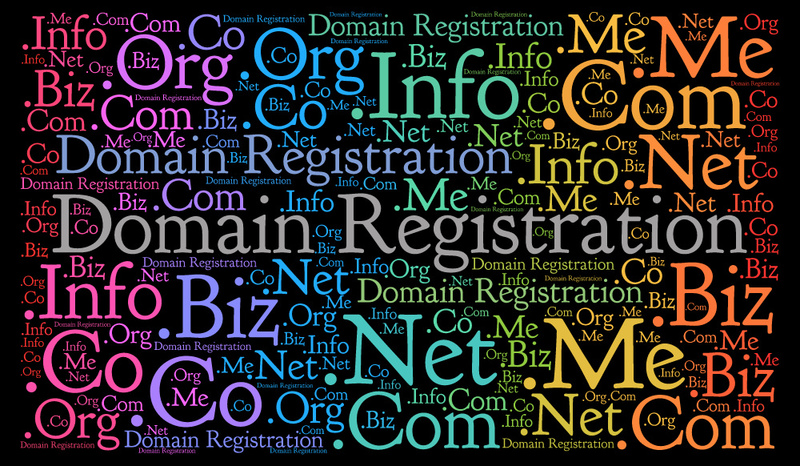 How do you backorder a domain you want? Is it worth the wait? Learn about the process and your options here!